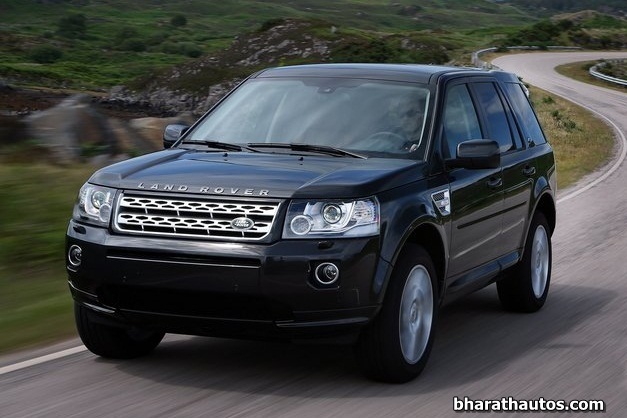 The Freelander 2 has been a selling in good numbers for Land Rover in India, and now for the 2013 year the company has given a mild facelift for the existing SUV, that is launched in India recently. 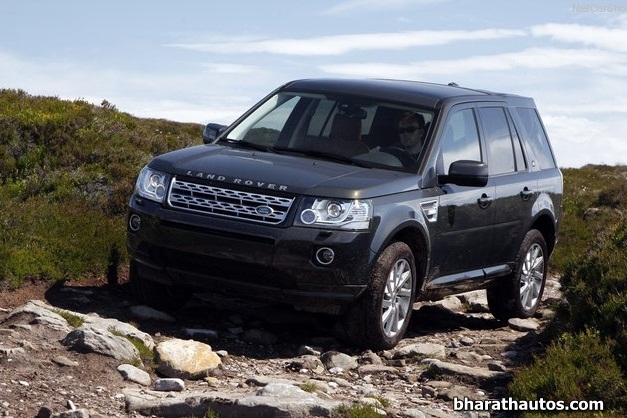 The 2013 Freelander 2 is assembled locally at the Jaguar Land Rover plant in Pune and will be available in two variants, the TD4 SE (150 PS) which will be priced approximately Rs. 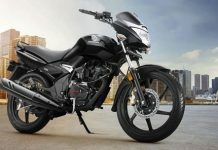 38.67 lakhs and the top-end model SD4 HSE (190 PS) which will be priced approximately Rs. 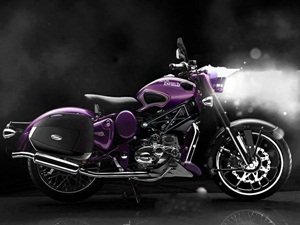 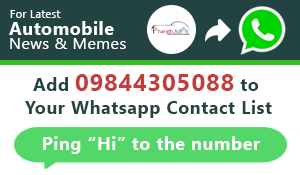 43.92 lakhs, all prices are ex-showroom Mumbai. 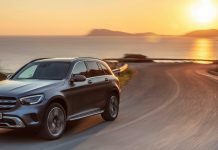 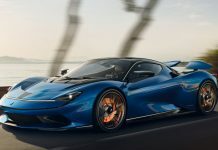 The changes have been made to exterior, as well as the interior to give the SUV a more premium look and feel to the overall driving experience. 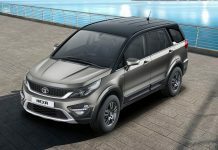 The exterior changes include headlamps with LED daytime running lights, chrome finish around the fog lamps, three new color options and 17-inch alloy wheels which will be available in the top end HSE variant. 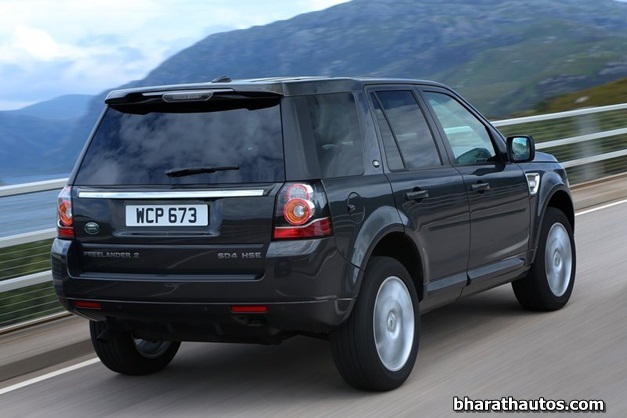 The changes at the rear are limited only to the tail lamps that get the traditional twin circular theme and LED lights. 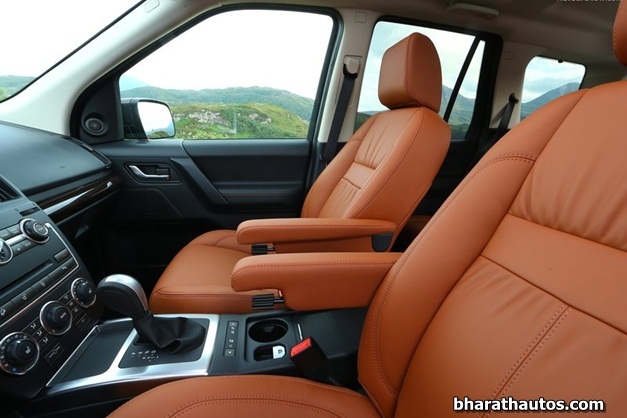 The interior of the SUV has received the major part of the facelift, the dashboard has been completely revamped with new instrument panel, center console layout and the terrain response system knob is now replaced with a button. 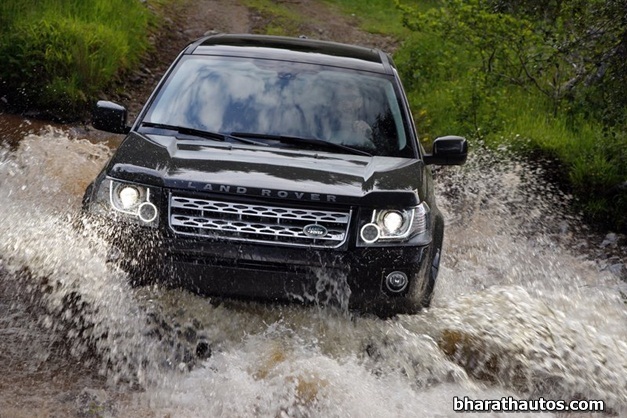 There are host of feature added to the SUV that includes; electronic parking brake and also features keyless entry. 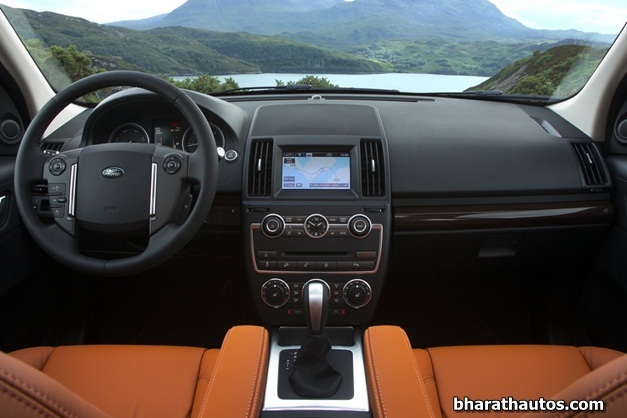 The center console houses a 7-inch multi-color touch screen panel and a Meridian audio system with Bluetooth, USB and Aux connectivity and also severs as a display for the reverse parking camera. 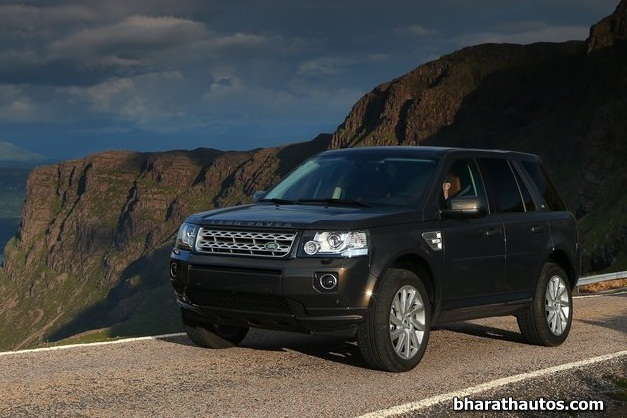 However, there isn’t any mechanical change, the Freelander 2 will continue to be offered with the same 2.2-litre common-rail turbo diesel engine that comes in two states of tune, 148bhp (TD4 SE) and 187bhp (SD4 HSE). 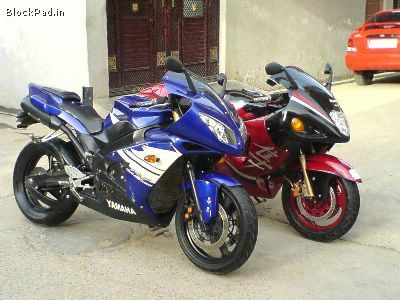 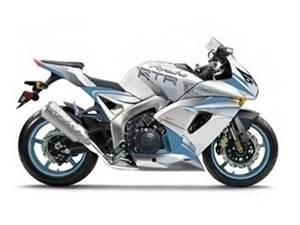 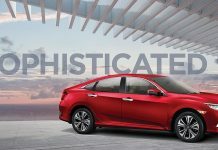 Both versions come mated to a 6-speed automatic transmission.